« OMG I CAN HAZ BUG? This entry was posted on May 1, 2011, 8:12 pm and is filed under Stuff and Things. You can follow any responses to this entry through RSS 2.0. You can leave a response, or trackback from your own site. Except .. real pallies dont wear a dress …. Which one is the real paladin? Look, Burning Crusade was a bad time for EVERYONE. We all did a lot of sci-fi space drugs, had funky tier parties, all that space-jazz. No more skirts! Seriously, that helm looks like a warlock. 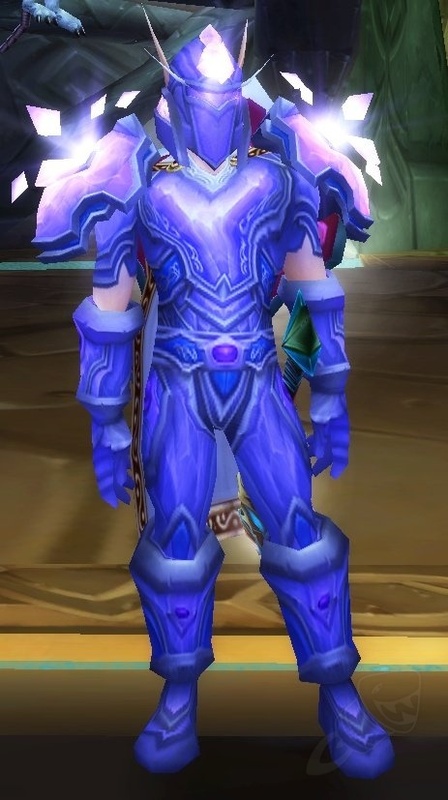 Warriors of the light should have armor embracing their holy nature (even ret and prot use holy power and do holy damage). 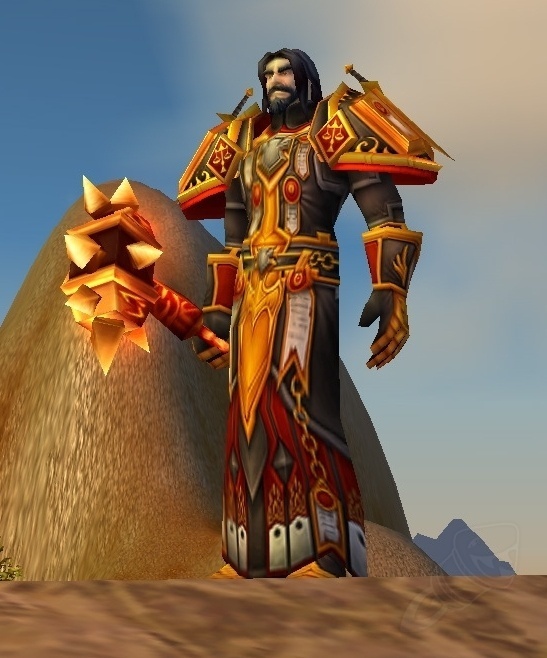 T2 was the best paladin tier and it was “a dress”. Anyone saying “real pallys don’t wear dresses durr hurr” is an idiot. Pallys got the best set of T12 and they complain about it. Look at knight templars. They wear robes or such over the armour. This is what paladins are supposed to look like. Imagine it like that. Goes well with the idea of holy warrior. Also, for anyone who doesn’t like the tier, go look it up on wowhead model viewer on your race of choice. The floating thingy in the back (which you can’t see from the pic) is just awesome. In fact, the whole tier is awesome. Best of all the classes tier 12 imo.